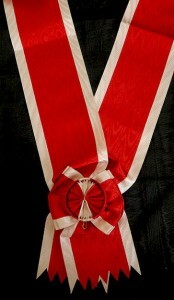 #IT008 – Italy, Kingdom, Grand Cross Order of Mauritius and Lazarus sash type 2. 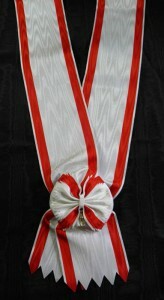 Posted in Italy - Vatican | Tagged decoration, grand cross, Grand Cross Grosskreuz, Mauritius and Lazarus, medals, military ribbons, orders, ribbons, ribbons sash, sash, sashes | Comments Off on #IT008 – Italy, Kingdom, Grand Cross Order of Mauritius and Lazarus sash type 2. 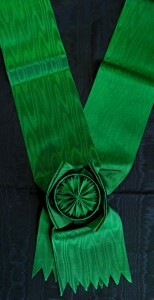 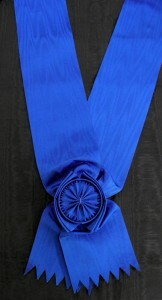 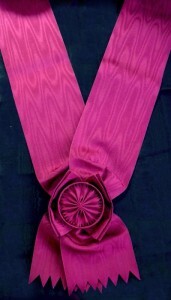 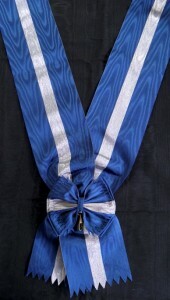 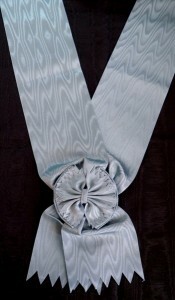 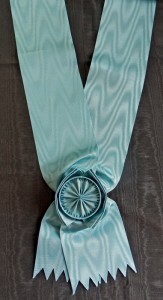 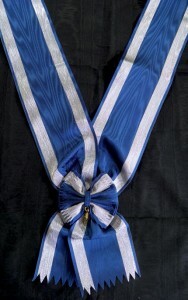 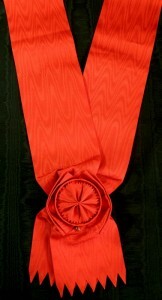 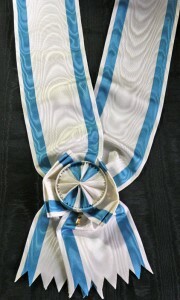 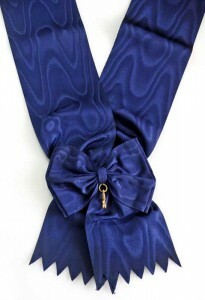 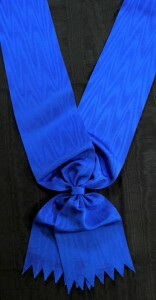 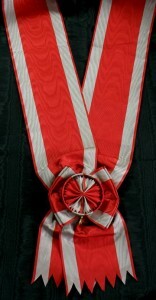 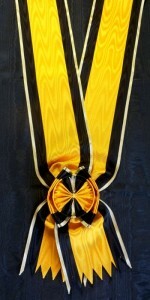 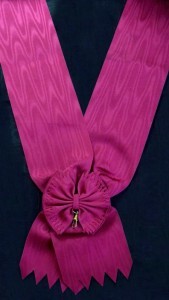 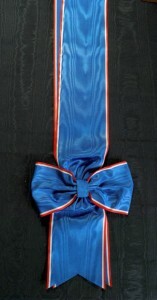 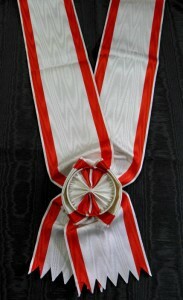 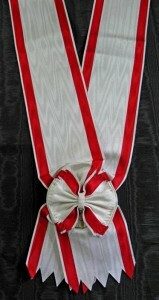 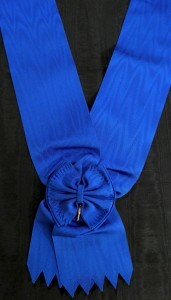 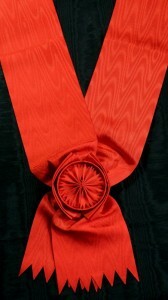 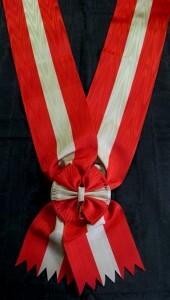 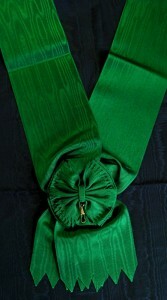 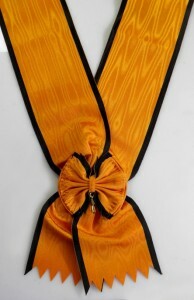 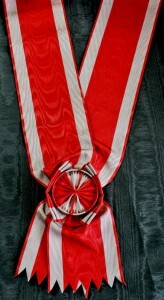 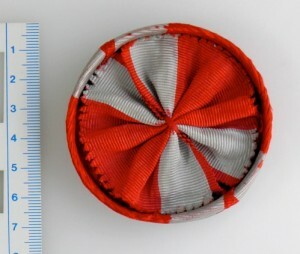 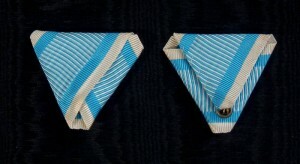 #IT012 – Italy, Order of Italian Crown, Grand cross sash. 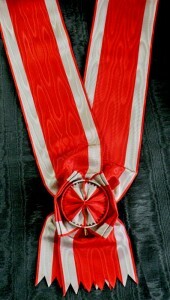 Posted in Italy - Vatican | Tagged decoration, grand cross, Grand Cross Grosskreuz, medals, military ribbons, Order of Italian Crown, orders, ribbons, ribbons sash, sash, sashes | Comments Off on #IT012 – Italy, Order of Italian Crown, Grand cross sash.